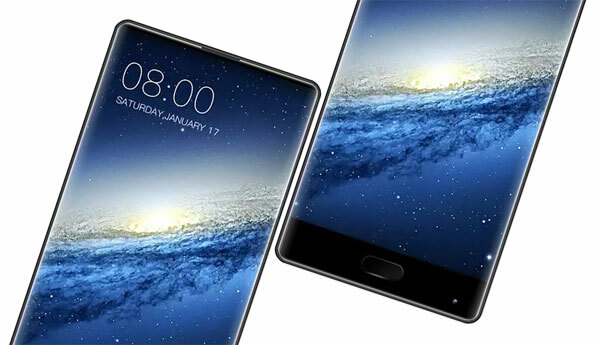 This is the Doogee Mix smartphone flaunting its bezel-less display. 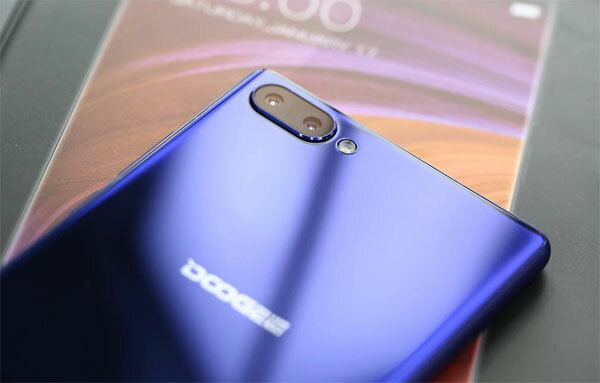 Popular Chinese brand Doogee is now in the Philippines! 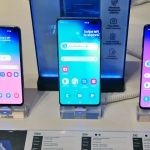 They’re offering the Doogee Mix with bezel-less display as their flagship product. 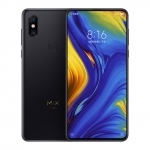 As its name suggests, it’s very similar to the Xiaomi Mi Mix. However, it also has dual rear cameras, smaller 5.5-inch display and a powerful Helio P25 chipset from MediaTek. The Doogee Mix retains an earpiece. 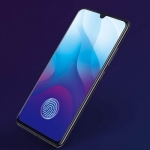 The top, left and right bezels of the Doogee Mix are reduced to the minimum while the one at the bottom has been made to accommodate a fingerprint sensor and its selfie camera. Its 5.5-inch Super AMOLED display only has a 720p resolution. While this might discourage others, it will make the battery last longer on a single charge. 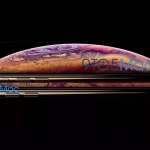 The back of the phone is made of glass with the dual rear camera residing at the top left corner. The Doogee Mix comes in blue and black. 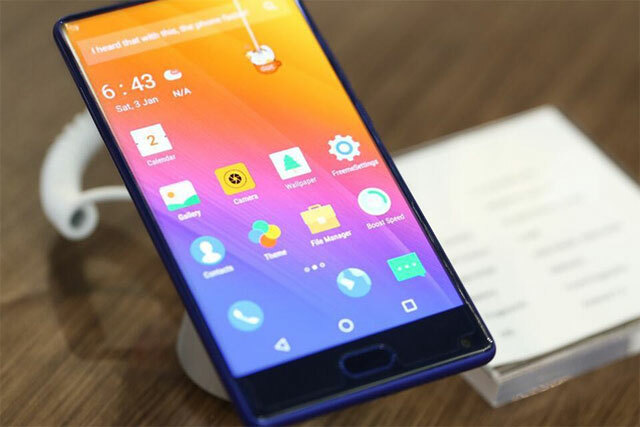 The MediaTek Helio P25 powers the Doogee Mix. It has two sets of quad core Cortex-A53 CPUs running at 2.6GHz and 1.6GHz. There’s also a Mali-T880 chip for graphics. 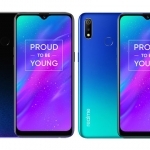 Two variants of the device will be available – one has 4GB of RAM and 64GB of storage while the other has a whooping 6GB of RAM and the same amount of built-in storage. Its battery is rated at 3380mAh with support for 5V 2A fast charging. Here’s the dual rear camera system of the Doogee Mix. The Doogee Mix uses a Samsung ISOCELL image sensor for its dual rear cameras. This is composed of a 13.0 Megapixel main lens and an 8.0 Megapixel secondary lens. It can take photos with bokeh effects, i.e. blurred backgrounds. One the front of the phone is a 5.0 Megapixel selfie camera. It’s placed awkwardly though on the right corner below the screen. 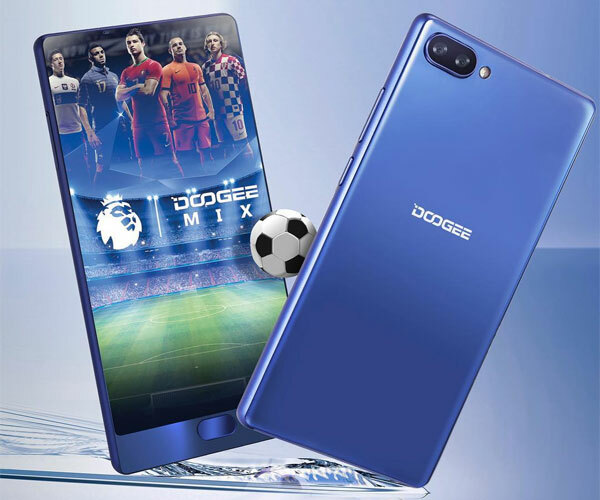 The Doogee Mix is a dual SIM smartphone with 4G LTE connectivity. Its second SIM card slot also serves as a microSD card slot for storage expansion. 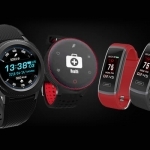 Wi-Fi, Bluetooth and GPS are supported too. There’s no USB Type-C but USB OTG is supported. The 4GB variant of the Doogee Mix has an official price of ₱11,995.00 in the Philippines. It will go on sale on July 28 to August 3, 2017 for ₱9,995.00 only! Meanwhile, the other variant with 6GB of RAM has an official price of ₱12,995.00. Pre-orders are now accepted on Lazada Philippines while shipping starts on August 4, 2017.